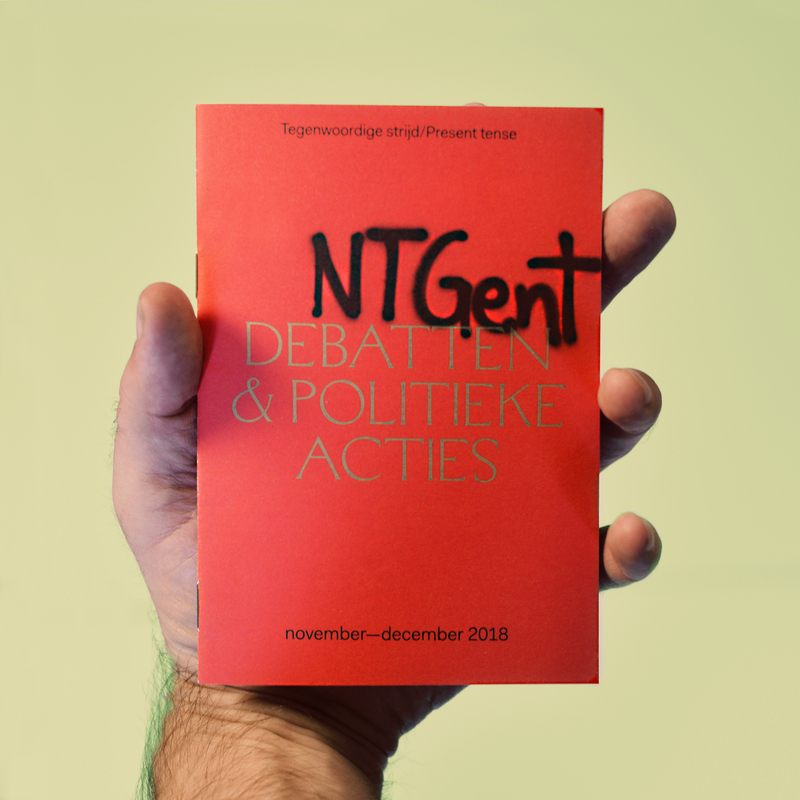 NTGent’s little red book, or «programmaboekje». Handy booklet we designed together with L8’s own homeboy @benjaminhick and the good folks @ntgent. 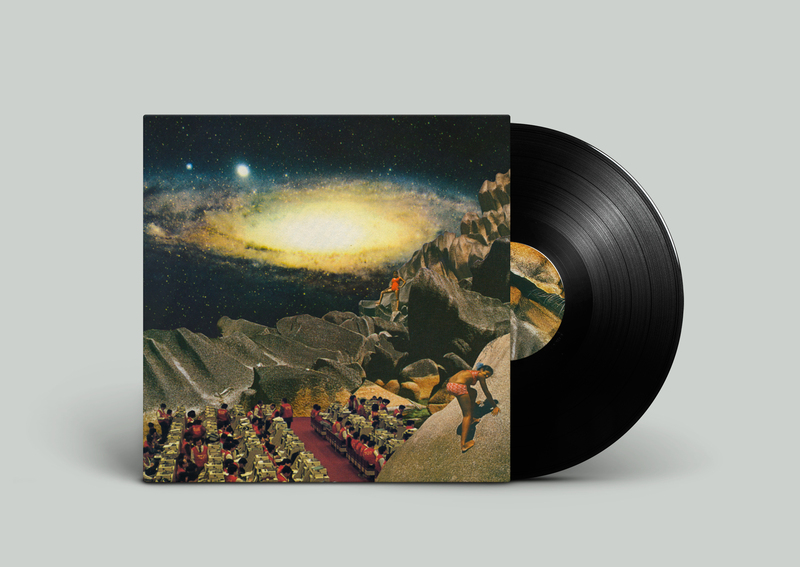 Flashback to the album sleeve we designed for musician Whrikk. 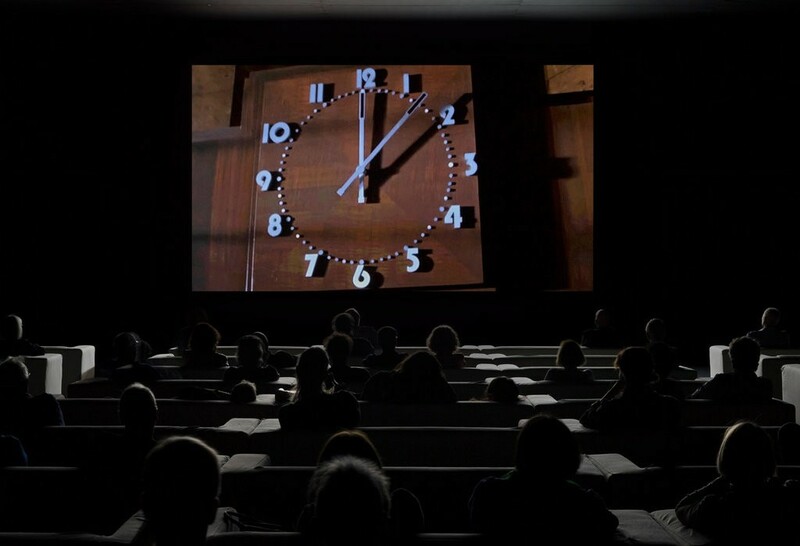 Christian Marclay´s installation “The Clock”.